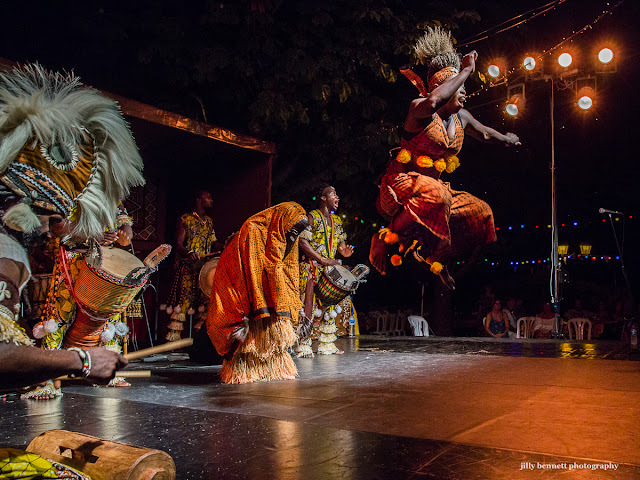 Menton Daily Photo: African Fete - Jump! Great timing with this shot! Fast lens, fast shutter. The 85, 50 or something else?